Manila, the capital city of the Philippines, boasts its rich historical and cultural treasures. Its great attractions definitely make it an awesome city to get married in. If you are looking for a specific venue, consider City Garden Suites. 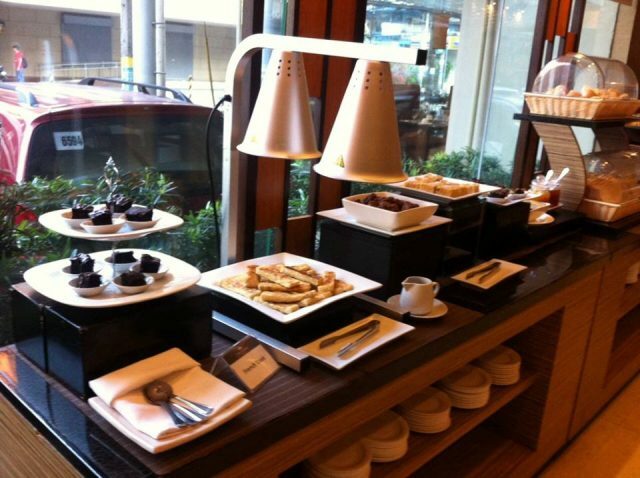 Conveniently located in Ermita, it is close to everything you need to pull-off a lovely Filipino wedding. Have you ever dreamt of getting married in one of the most famous churches in Manila? City Garden Suites is really for you! You can definitely reach any of them with just a short drive from here. Whether it is the San Agustin Church or the Manila Cathedral you are aiming to get married in, City Garden Suites is the perfect hotel for you. Weddings entail a lot of preparations. In fact, even a few minutes before the actual ceremony may still require you to prepare some things. 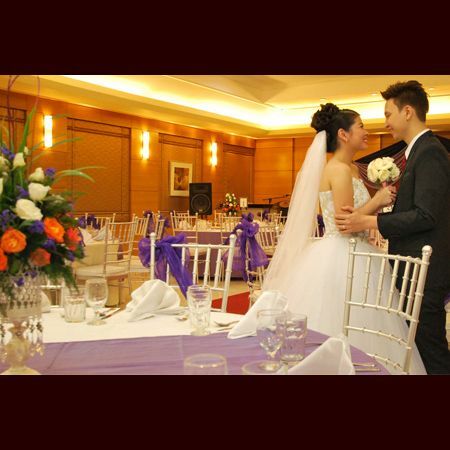 Spare yourself and your wedding planners from stress when you stay at City Garden Hotels. Close to shopping malls and even supermarkets, it gives you the assurance that you can get anything you need very easily. Weddings won’t be complete without your family and friends. For sure, many of them are willing to travel just to see you walk down the aisle. Don’t worry, City Garden Suites is also the perfect accommodation for them because it is near transport terminals. It is not too far from the airport, too. Learn more about City Garden Suites when you visit its Kasal.com profile.